Ine-Mari Venter is a young South African goaler on the rise. 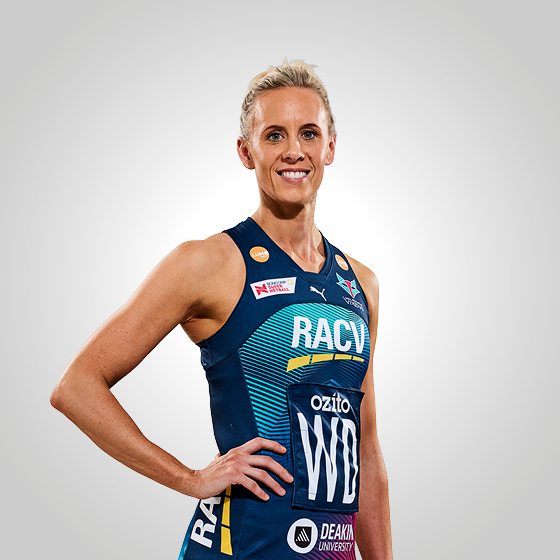 A member of the South Africa SPAR Proteas for the last two years, Venter has impressed many at an international level, including Vixens head coach, Simone McKinnis, who saw her play at the 2018 Commonwealth Games. 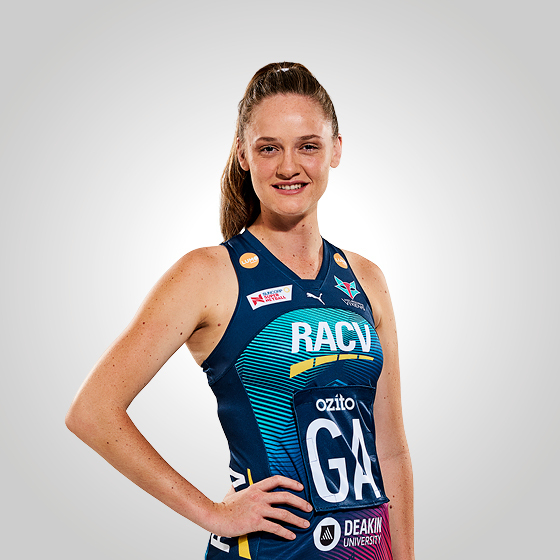 Previously playing for the Gauteng Jaguars in South Africa’s Brutal Fruit Netball Premier League, the 23-year-old goaler will play her first season of Suncorp Super Netball in 2019.